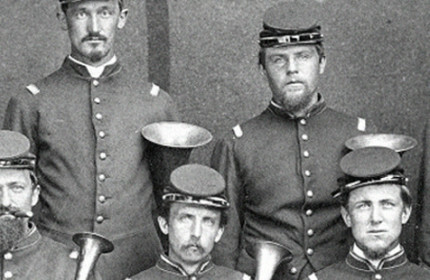 The Museum houses many artifacts related to the Civil War on subjects dealing with Doylestown, the 104th Pa. Volunteer Infantry Regiment, as well as the War in general. The Library is home to hundreds of books relating the America’s Civil War. Adorning the walls and display cases are numerous works of art, maps, photos, flags, and sculptures. Come visit us to learn about this most important event in U.S. history.